You want the best gaming PC? You’re going to need to get your hands dirty, because the best gaming PC isn’t one you buy, its one you build. 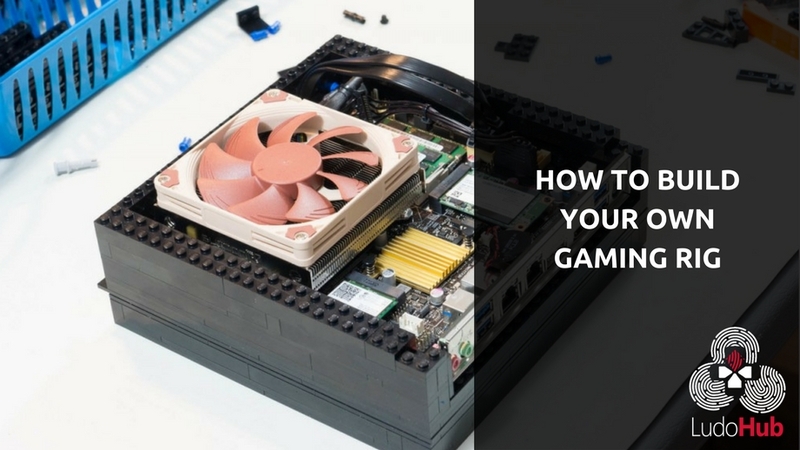 We are going to look at a few steps you need to take when building a gaming PC. So first things first, you need to set your price point and that’s how much money you’re going to put in your gaming PC. Once that is done you can now move further to part picking. Note: the key to part picking is price to performance. Price to performance is making sure the part you’re picking has the performance worth the amount you’re paying for. Here is a list of ALL parts you’re going to need to complete your build: Motherboard , Processor (CPU) , Memory (RAM) , Power Supply, Hard Drive / SSD Drive , CPU Cooler , Graphics Card (GPU), Computer Case. Now that you know all the parts you need to complete your build, the next step is checking compatibility. Note: not all PC parts are compatible with each other. So the very first thing you’re going to need to consider is what processor (CPU) you’re going to use. 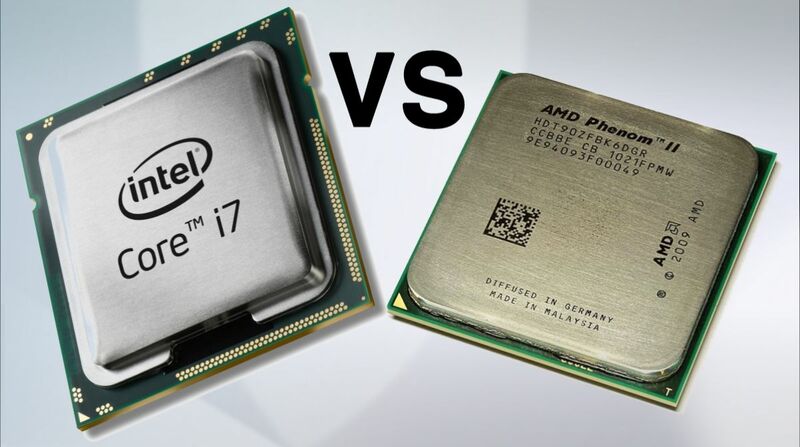 They’re two main processor (CPU) brands out there and that’s AMD and Intel. Intel Processors are not compatible with AMD motherboards and AMD processors are not compatible with Intel Motherboards either. If you’re having a tough time choosing between the two brands, they’re a lot of comparison videos out there that might help you make up your mind. Once you’re done choosing the brand of your choice, you can now move to choosing the processor (CPU). Intel has a variety of processors (duo core, core i3, core i5, core i7) they all come in different generations from 1st gen to 8th gen with different motherboard socket types. On the other hand AMD also have a variety of processors (AMD FX, Ryzen3, Ryzen5, and Ryzen7) just to mention a few. Once you’ve chosen the processor you are going to use in your build, you have to move on to the motherboard. This is a very important piece because everything you buy will plug in to the motherboard. So back to compatibility, when choosing the motherboard you have to consider what processor you chose in the first place and what socket type the processor you chose is compatible with. For now I’m going to focus a little more on the Intel side. Intel has socket types: socket 1155, socket 1151, and socket 1156 just to mention a few. So if you chose a socket 1151 processor (CPU) you’re also going to have to choose a socket 1151 motherboard. 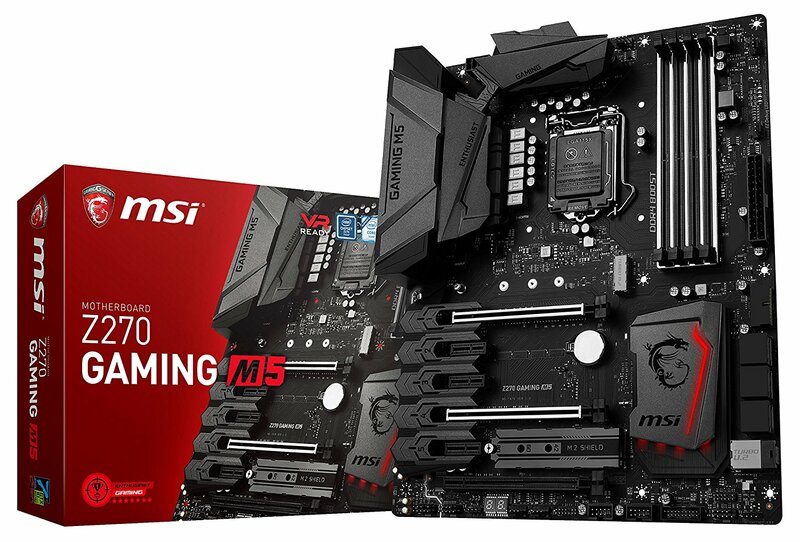 When you’re set with the motherboard and processor (CPU) you can proceed to the memory (RAM), and just like any other PC part you also have to check for compatibility. 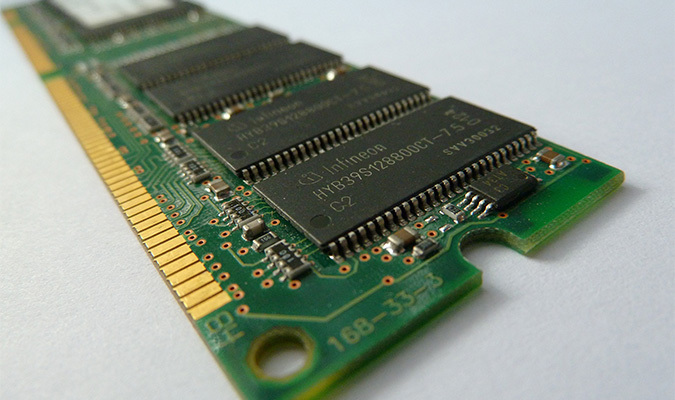 They’re four types of memory chips (RAM) and that’s DDR1, DDR2, DDR3 and the current latest which is DDR4. When picking RAM chips, you have to consider what is compatible with your motherboard. The average RAM needed to run most games is 8GB but with current and upcoming gaming titles 16GB RAM is recommended. Next thing you’ll consider now is the power supply. 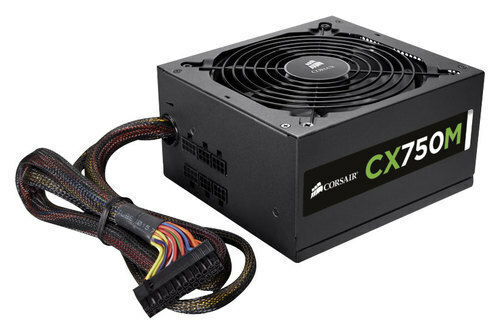 Most PC builders underestimate the importance of a power supply, therefore getting a cheap power supply. The power supply is one of the most important parts because with a bad power supply, your whole build can be damaged. Getting a known brand for your power supply is recommended, brands like EVGA, Corsair, Rosewill etc. Gaming PCs can be power consuming therefore getting a power supply with enough Watts is the key. 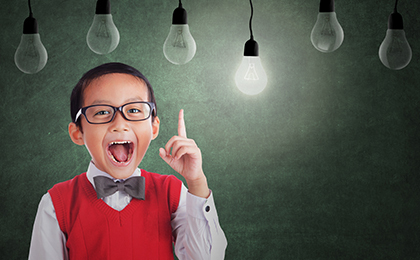 You can also calculate the power you need by using an online power supply calculator. Another important factor to consider is cable compatibility, make sure your power supply cables are compatible with your motherboard and other components that need to be powered up using the power supply. 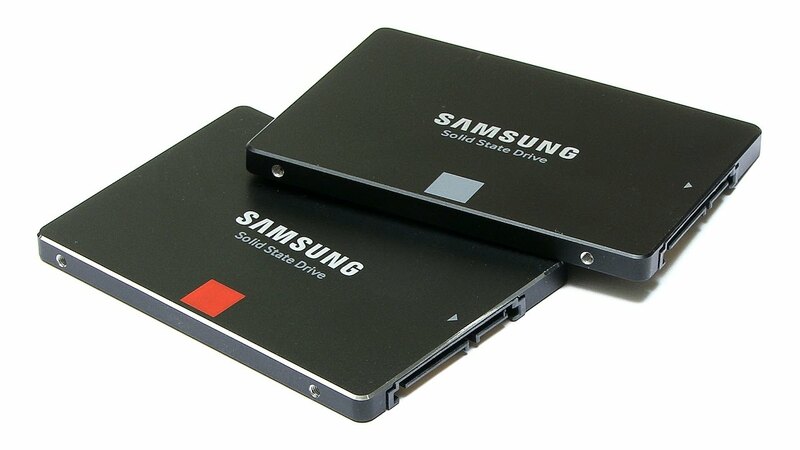 Now moving to storage, you need hard drives for data storage and SSD drives for your operating system to run much faster. But if you’re on a budget getting an SSD drive could wait. 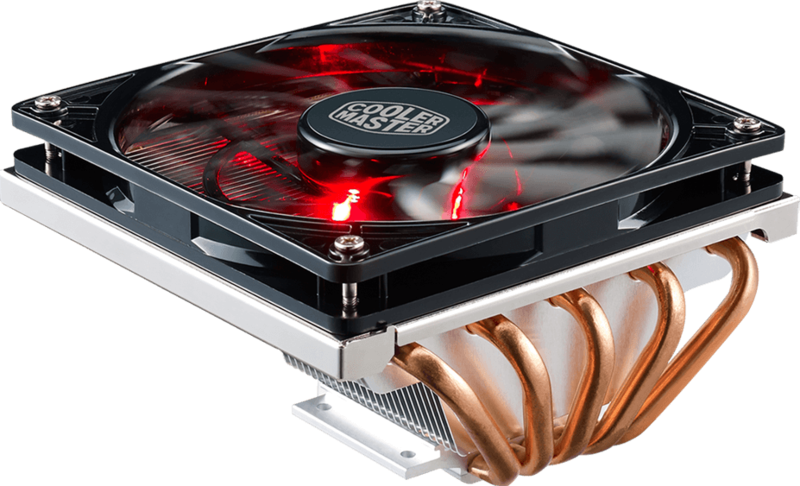 If you don’t want to run the stock CPU cooler which is often noisy and gives less than average performance for a gaming PC, you can get an aftermarket cooler. They’re two kinds of cooling system now and that’s air cooler and liquid cooler. They both hold a good performance for cooling your processor (CPU). When picking a cooler, check if it’s compatible with your processor socket type. And now the heart of a Gaming PC, which is the graphics card (GPU). There are two brands of graphics cards and that’s AMD and Nvidia. But unlike processors, AMD graphics cards work with both Intel and AMD motherboards and processors. Depending on what suits you best, you can either go with Nvidia or AMD, they both provide good performance. To be able to play new or current gaming titles, a GDDR5 graphics card works best. 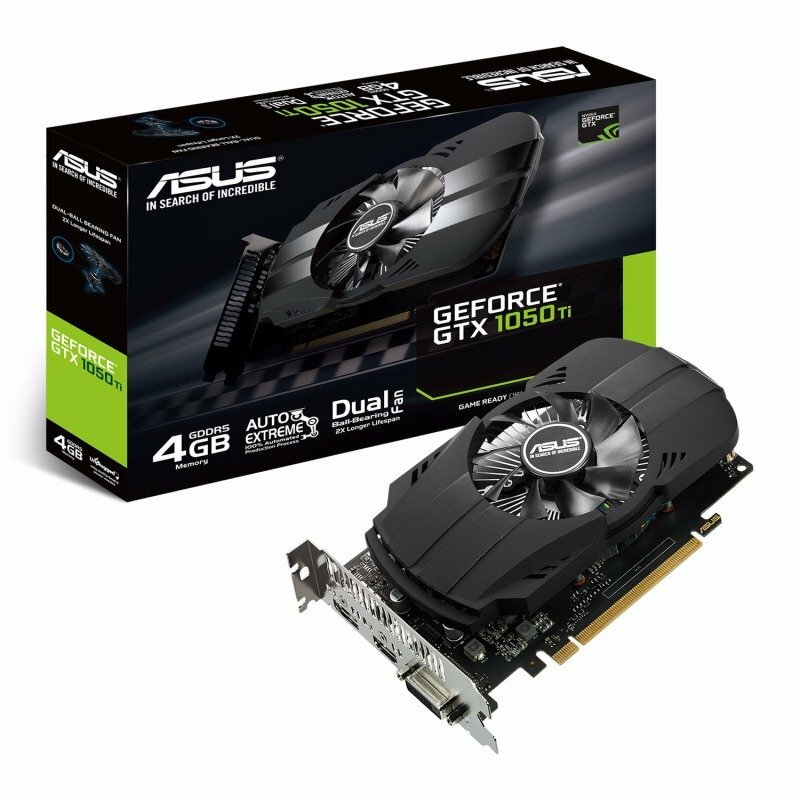 Getting a GDDR5 graphics card with at least 4 GB VRAM would provide you with reasonable FPS at a good resolution e.g 1080p. And lastly is the case. The case basically is where all the components we’ve gone through above fit in. When choosing the right case, you have to consider factors like the motherboard size and power supply size. 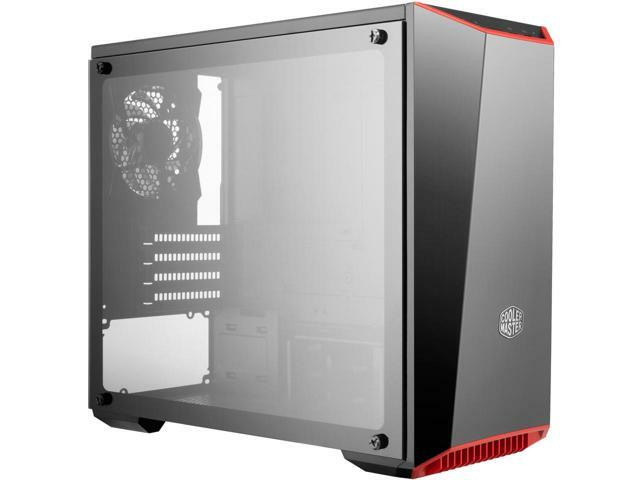 They are different sizes of cases namely Mini ITX, Micro ATX, ATX and Extended ATX, and these names also apply to motherboard sizes. So these are the steps you have to consider when building a gaming PC. Once you’ve made all decisions on what you’ll get, you’ll commence buying. Note: you can build your gaming PC at a slow pace by getting one part at a time. Once you have everything you can begin to put them all together, you can watch a YouTube guide video or you can read through the manuals that come with those parts, its just like fitting a big lego piece. If you enjoyed this piece, let us know what you think on Twitter or Facebook.